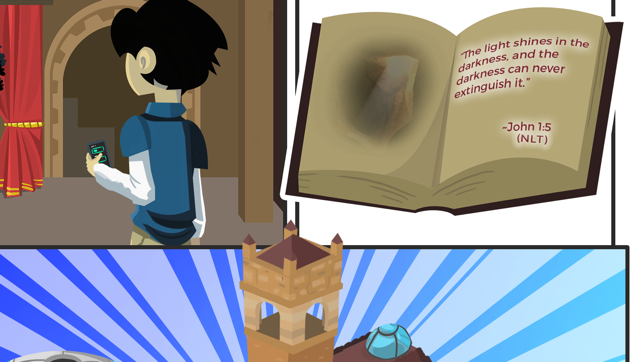 Discover a world of faith-based adventures by becoming a Lightglider! Create your character and join the battle against the Machines. 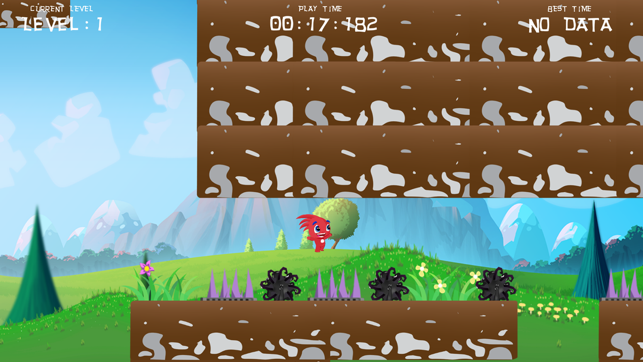 Go on missions to rescue the Gliddles and restore the land from the blight. Play games, watch videos, explore new Bible-based themes each week, and learn how you were made to shine! 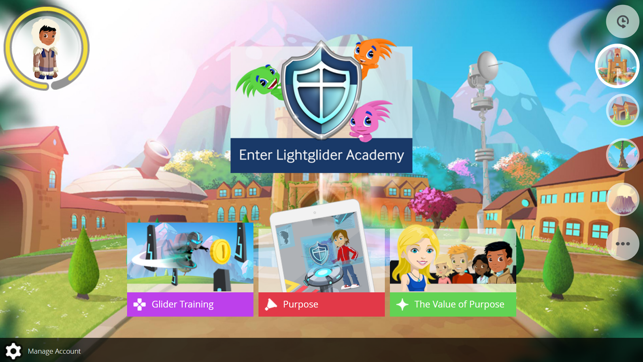 Go beyond the app and log in from a computer to experience Lightglider Academy, a multiplayer game and community. 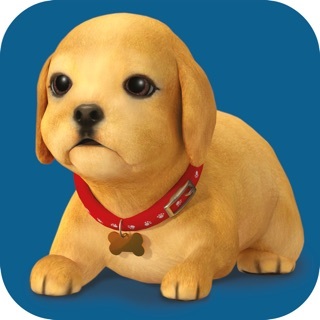 Lightgliders is a game world of Christian faith and fun. 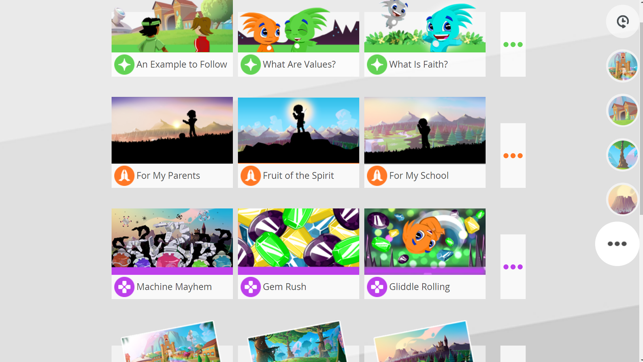 Filled with fun games, videos, and digital activities, it is designed to encourage biblical faith, positive values, and meaningful conversations. 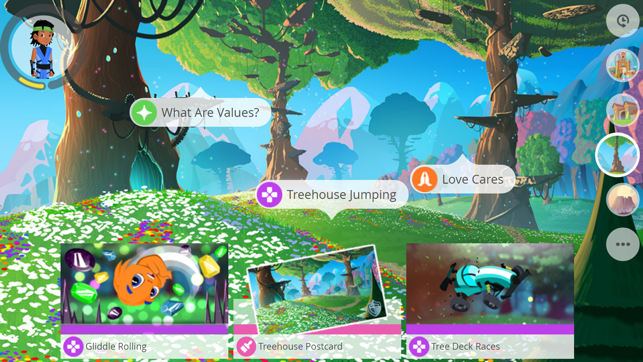 A Lightgliders subscription includes gameplay access from computers, tablets, and smartphones as well as weekly resources for parents and group leaders. To learn more, visit www.lightgliders.com. 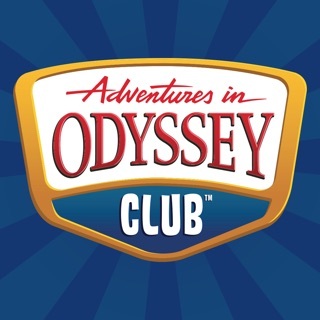 Lightgliders was created by Kingdom Scene Endeavors, a company that seeks to encourage faith, character, and service into kids before their teenage years and to be a strategic partner for parents and churches worldwide.